CD-Recordable (CD-R) is compact disc technology that allows the user to create CD’s, generally through a personal computer that contains recording software. 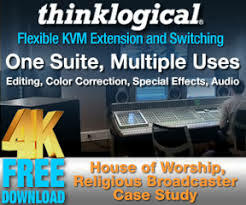 Generally not used for mass production CD replication, such as in the music industry, it has found its niche in another market: Christian ministries. What does this mean? 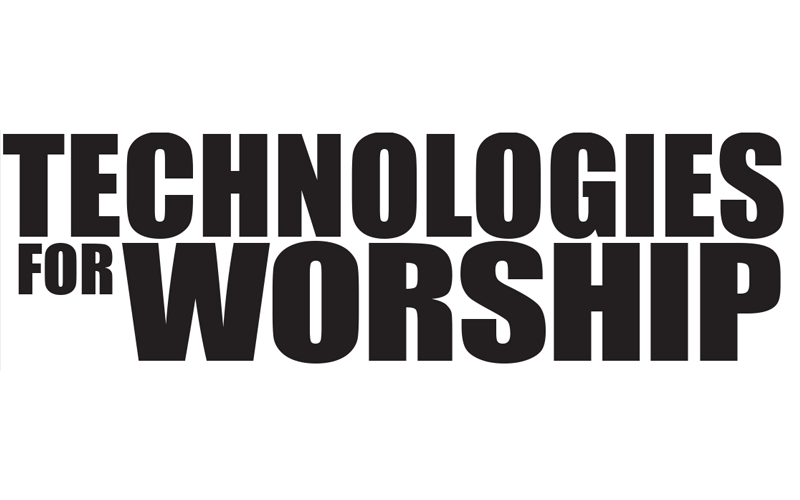 CD technology has bridged a gap between tradition and technology by allowing ministries to reach worshippers with sermons in a new way. This 21st century method encompasses the needs of an ever-evolving media-based world. Ministries have adapted the CD technology to appeal to a generation focused on technological advances. For decades, ministries have recorded their Sunday sermons onto analog audio tape for distribution to their members. Why then make the switch to CD technology? What are the differences between these two forms of media? In analog audio tape technology, a sound wave is recorded and used in original form. The “signal” is taken straight from the microphone and laid to tape. Digital technology (CD recording), involves sampling an analog wave and turning it into a numeric code to be stored in a digital device. That is the science behind the technology. Why choose the CD over the tape, and why should ministries make the change? It has become increasingly difficult to find retailers who sell bulk quantities of analog tapes. Of Internet-based retailers of recordable media, 21 companies provide CD-R, but only five of those carry analog tape stock. For a name-brand sixty minute normal bias audio cassette tape, the bulk rate cost is around $.50 each (if you can find a retailer and are willing to purchase 5000 tapes in order to get a discount bulk cost). When purchasing a “spool” (generally 100 CD’s), the cost is around $.25 per CD. The availability and economics of CD technology is a plus for ministries aiming to keep their costs down. Besides the economic implications of technology, a CD’s capacity is far more suitable for a pastor’s sermon. CD-R’s are available with 63 or 74 minute holding capacity, long enough to hold the average sermon without interruption (turning the tape over). CD’s also have a longevity that tapes lack. Unrecorded CD-R media has a shelf life of 5-10 years; recorded it can remain readable for 70-200 years with proper storage and handling. CD’s will not be erased if they come into contact with a magnetic field, as is the case with tapes. The reason ministries would opt for CD technology is obvious. The benefits of inexpensive recordable media and its durability relate to the CD itself. What about the recording devices? A ministry can duplicate the sermon themselves, or rely on mass replication. Mass replicators easily produce 100’s of CD’s overnight because they have multiple CD-R recorders. Yes, a typical recording house will charge for the mastering, duplication, and any designing of labels and packaging, but your home PC cannot compete with their turnaround time. At home, it could take a pastor upwards of 50 hours to record 100 discs. But for small quantities, home duplication is the choice. 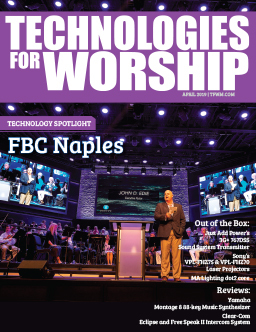 The technology is available for those ministries looking to empower themselves with the tools to reach a greater audience. The decision is: which tools will have the greatest effect on your ministry, while remaining economically feasible. If you have any questions concerning CD technology or converting analog audio tapes to CD, please contact Next Level Innovations’, a division of Lacrad International Corporation at 1-(888)-LACRAD-1.